If anyone tells you they have the definitive answer, they’re misleading you. Growing foods conventionally usually – but not always – involves the use of some pesticides when there’s a need to control harmful bugs, plant viruses, fungi, etc. that damage either the whole plant or the edible portion of it. These compounds are expensive, so farmers tend not to use them unless absolutely necessary, and then in the least amount possible for the needed benefit. Organic crops are thought to be grown without pesticides, but there are hundreds of pesticides approved for use on organic crops. 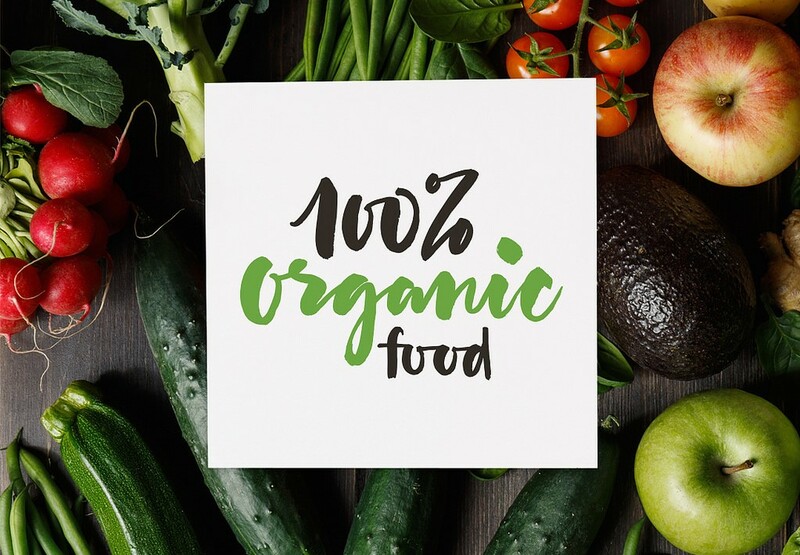 Most are organic ones, but in certain circumstances, as with a particularly difficult to control pest, USDA has rules in place to allow limited use of a few dozen synthetic pesticides is allowed, and the food produced can still be labeled “organic”. But Is Organic Food Healthier? “Healthier” has no formal definition, but let’s say it means you have a lower risk of developing cancer, since that’s a highly desirable outcome by everyone. Would eating organic food make you less likely to develop cancer? This recent study wanted to find out. It was a prospective study – meaning that it went on for years before results were determined. As part of a large study involving 68,946 French participants, all volunteers “self-reported” the frequency of consumption of organic foods. Responses about consumption were multiple choice and ranged from 1 (“most of the time”) to 7 (“never”), with an option for “I don’t know”. Demographic information was also gathered, including about household income. This was interesting, because the top household income bracket was US $3,100, hardly “upper income” even in 2009, when the study launched. More frequently eating organic foods was “associated” with lower your cancer risk. Key word, “associated”. It’s the bane of my existence because it is often interpreted as “cause-and-effect,” a very wrong assumption. Why? This study was “observational”. These types of studies aren’t designed to evaluate cause-and-effect. They can only generate a hypothesis that clinical studies could then evaluate for more direct conclusions. This study is incapable of making such conclusions. The participants were volunteers who were “likely particularly health conscious individuals”, therefore limiting the application of the results to the general public. Follow-up time was short – an average of only about 4½ years. Cancer can take many years to develop and it’s unclear what the diets of these participants were prior to participation. Possible “residual confounding resulting from unmeasured factors or inaccuracy in the assessment of some covariates cannot be totally excluded.” This means there is a lot they didn’t measure or that they couldn’t measure accurately. They could not exclude the non-detection of some cancers. Will eating organic food help prevent cancer? Not based on this study. Organic food is expensive, and thus out of reach of many, even if they can find it. Focus on this: A mountain of research showing the health benefits (including cancer risk reduction) of eating plenty of fruits, vegetables, beans and whole grains, was done using conventional foods! http://cuttothechasenutrition.com/wp-content/uploads/2019/03/organic-variety-produce-section-3.jpg 1030 1908 Keith-Thomas Ayoob http://cuttothechasenutrition.com/wp-content/uploads/2016/10/logo10.png Keith-Thomas Ayoob2019-03-15 13:03:292019-03-14 18:54:41Organic: The Answer To Cancer Prevention? Think nitrates in your food and eating healthy don’t go together? What’s this gorgeous spinach salad have to do with nitrates? Read on, but let’s start at the beginning. Try and eat more leafy green stuff. Definitely cut the hot dogs, ham, bacon, the deli stuff, and “processed” meat, even if it’s lean. Everyone knows that stuff is “bad” because it has nitrates, right? Swapping out hot dogs and ham for spinach and beets (the new “in” veggie for 2019, as I mentioned here) would at least cut back on the nitrates, right? Wrong. More nitrates than a hot dog — & it’s healthy food! Are Nitrates in Fruits and Veggies a Problem? Dobbins’ statement is evidence-based and reflects the conclusion of this 2015 meta-analysis of many studies on dietary nitrates, nitrites, and nitrosamines, which found nitrates associated with a decreased risk of gastric cancer. 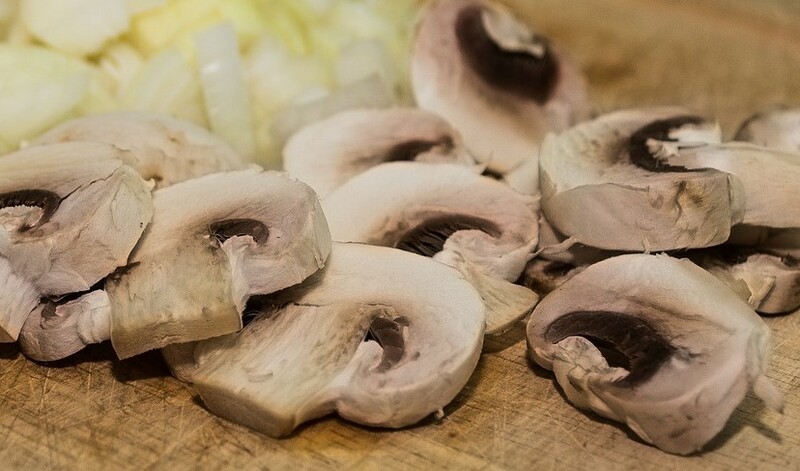 The slight increased risk associated with increased nitrite intake was considered weak, and tended to come from weak or poorly-designed studies, which muddied their findings. Even then, spinach still has more nitrites than cured sausage. Nitrates are naturally present in lots of different foods. Nitrites are also naturally present in foods but most are formed when bacteria in your saliva convert nitrates to nitrites. Nitrosamines are not naturally present in food but can form in food through several pathways. Cooking at a high temperature, such as frying cured meat, or when an acid (like stomach acid) is present. If there’s any concern, it’s with the formation of nitrosamines. Even then, conversion from nitrite to nitrosamine can be inhibited or stopped by the addition of compounds like ascorbic acid, or “vitamin C”. Seriously – check the ingredient label of many cured foods like hot dogs and you’ll find “ascorbic acid” is often present. There are cured meats labeled “no added nitrates.” What they add instead is celery powder. As you’ll see from the table above, celery is loaded with natural nitrate. There’s no evidence that there’s any difference between the nitrate in celery powder and the nitrate added to “nitrated” cured meat. It may be that the folks who eat lots of cured meat may also have a less-healthy lifestyle overall. They may be less likely to engage in regular physical activity, and less likely to eat a lot of veggies and fruits, and may drink more soda or eat more junk snacks. http://cuttothechasenutrition.com/wp-content/uploads/2019/01/spinach-salad.jpg 960 1280 Keith-Thomas Ayoob http://cuttothechasenutrition.com/wp-content/uploads/2016/10/logo10.png Keith-Thomas Ayoob2019-01-14 14:20:382019-01-13 22:22:40Wanna Eat Healthy? Get Your Nitrates!